In 2013 I received two coloring books (this one and this one) and a set of Prismacolor Premier colored pencils from my mom parents for Christmas. I colored a few pages shortly after receiving the books but once my cleaning lady put the books on my shelf they sat there for the next year and a half. About two months ago on a chilly Lesotho winter evening when I was uninterested in scrapbooking and looking for something else to keep me entertained while watching TV (because who just sits and watches TV these days?) I decided to pull the pencils take another stab at coloring in the books. Right after I started coloring again there was an article in Entertainment Weekly on grown-up coloring books then NPR ran a story about the growing popularity of grown up coloring. Who knew my mom was such a trendsetter? According to this article from mid-July, “adult coloring books occupied as many of eight of the top 20 slots in a spot-check of Amazon’s best-seller list this week.” Whoa. 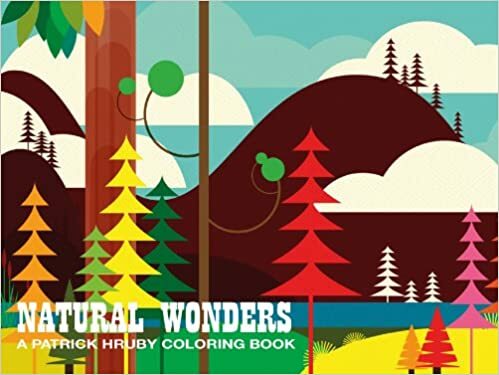 Natural Wonders a Patrick Hruby Coloring Book: This one is a bit different from the others in my collection. The areas to fill in are bigger with less detailed areas. 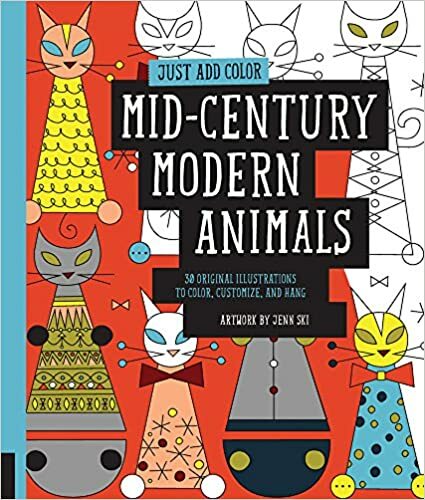 It’s truly a book where you can turn your mind off while coloring as you don’t have to think too much while filling in the areas. It has nice thick paper and perforated pages making it easy to remove them from the book. Plus the pictures are just fun. 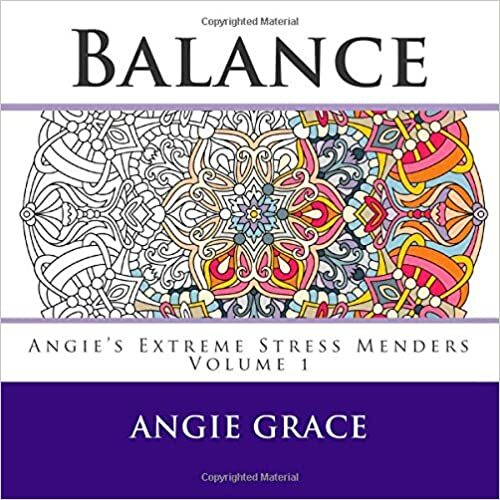 Balance by Angie Grace: Unlike the Patrick Hruby coloring book, this one is all about the detail but it’s also proving to be my favorite. Most of the spaces are so small that I have to use only my very fine tipped markers. What I love about the book is looking up color palettes on Pinterest and then finding the right colors to pull it off. The artist has a new release called “Centered” that is on my future wish list. 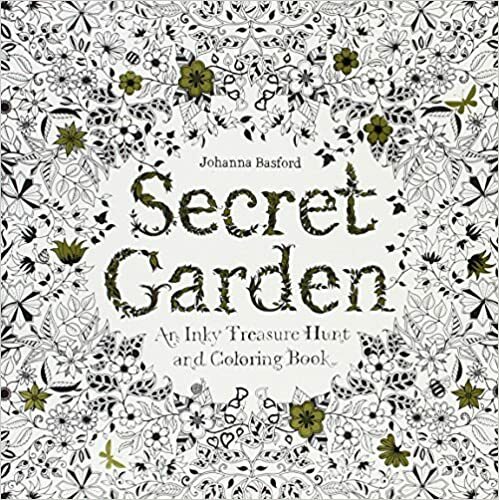 Secret Garden by Johanna Basford: One of the most popular grown up coloring books out there, according to what I’ve read. Also lots of small detailed areas, like Balance. The one thing that is keeping this from being a close runner-up to my most favorite book is coloring ALL THE LEAVES. I get so tired of coloring in just shades of green. That said, the artist has a new book coming out later this year with an ocean theme that I am already coveting.